How did you first hear about Spirit of Hemp? I had breast cancer last year and was using CBD oil, originally, as an attempt to stop the cancer. I did a lot of intensive research and really studied the ways in which the CBD oil is used, and has been used, in relation to cancer. I met Louise at a Ladies Who Latte event and we got chatting. 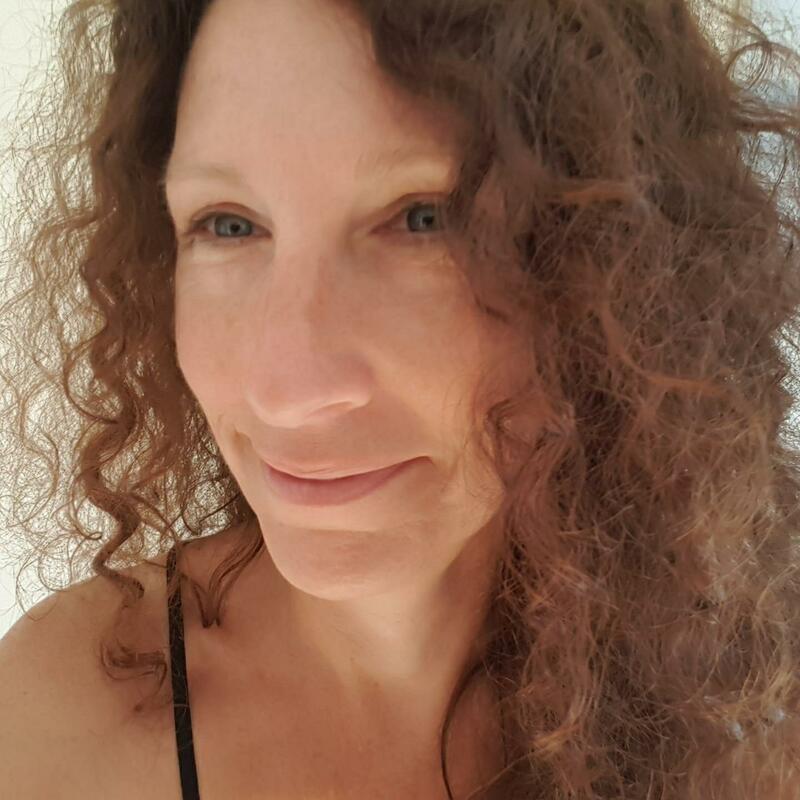 She was so helpful, and it was lovely to be able to speak to her in real depth about her product – she has really done her homework on the subject and that was the main draw for me. It was at this point that I switched to Spirit of Hemp’s CBD oil rather than my previous alternative. How did you find the switch to Spirit of Hemp products? It's good to buy local and it's good to buy from a brand that has really done their homework. Based on that, I was delighted to have found Spirit of Hemp and the fact I had met Louise and spoken to her was a really big factor in enticing me. I knew I could trust the oil because of the research done. I knew this because I too had done so much of my own research following my diagnosis. The oil and the serum are great, and although I was originally researching them because of my breast cancer diagnosis, I found that a surprising benefit was the amazing improvement they had on my arthritis. I suffer from arthritis in my hands and rubbing the serum on my hands, directly on to the pain, really eases the discomfort. The one thing the serum is particularly good for nerve pain! I've had arthritis for many years, so I can really tell what is working for it at this stage. I know that more and more research is still being done in the cancer side of things, but I can vouch for its benefits with arthritis! That being said, I rub the serum on to the mastectomy scar and also take the oil in light of it hopefully helping with any free-running cancer cells. What medication were you taking during your breast cancer? I had a mastectomy, as well as also having some of the affected lymph nodes removed. I refused all other treatment - the options of chemotherapy, radiotherapy and hormone therapy were of course there but they weren't for me and I opted out completely as I just really felt they weren’t the right option for me, being such aggressive drugs. I just used the CBD oil and homeopathic medicine. Where do you get your product from? I buy mine either online or from Vitality, Crowborough. Colleen there is great and I’m always sending my own clients either to her or to purchase their bottles online. The oil in particular is something I have recommend to so many clients – I’ve got lots of Spirit of Hemp leaflets, but I always seem to be needing more! 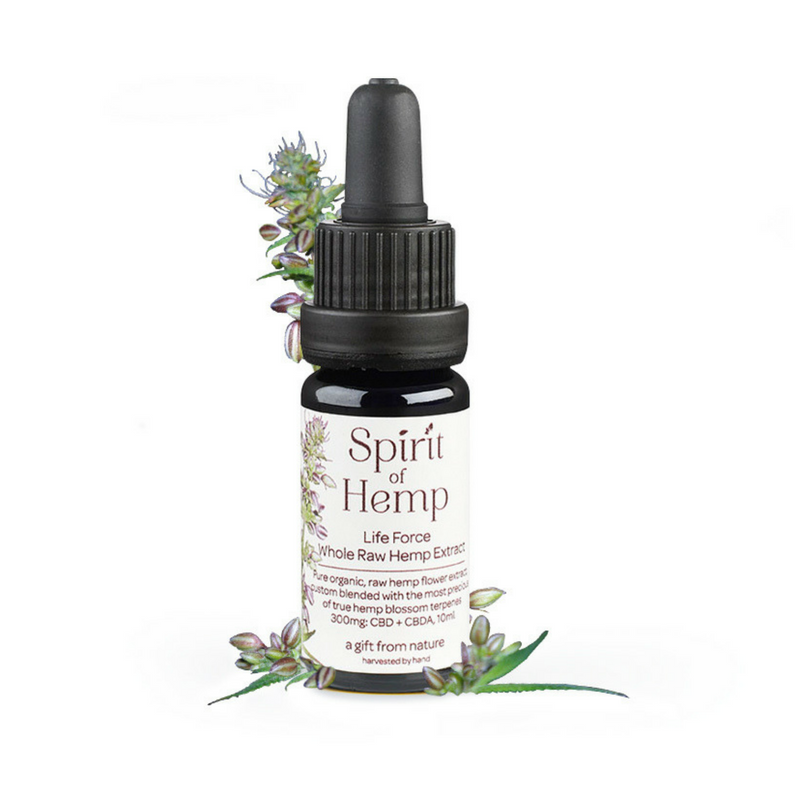 What do you recommend Spirit of Hemp for? So many things but, in terms of the work I do, mostly anxiety and similar conditions. As a hypnotherapist and counsellor, I work with a lot of trauma patients and a lot of my patients don’t want to take anti-depressants. Although every case is different, I do find an awful lot of my clients benefit massively from the oil. And what dosage do you recommend and take yourself? It’s not an exact science, but nothing ever is! I don’t take a precise dosage as such, but more as and when I feel my body needs it. I take about three drops, or a quarter of pipette, when I do and that seems to work for me! I think each person I have recommend the product to is different and it’s about finding the right way for each person. There’s an endless list of conditions it seems to help with, and I’ve been a proud supporter of the brand for a long time now!